A sweetener used in many organic foods may be a hidden source of arsenic, new research suggests. The sweetener, organic brown rice syrup, is found in some infant formulas. Of the 17 infant milk formulas tested, 2 had listed organic brown rice syrup as the primary ingredient. These two formulas, one dairy-based and one soy-based, had arsenic levels that were more than 20 times greater than the other formulas, the researchers found. One of the “organic” infant formulas had a total arsenic concentration that was 6 times the U.S. Environmental Protection Agency’s safe drinking water limit of 10 parts per billion (ppb) for total arsenic. Arsenic is a natural element that can contaminate groundwater. Rice may be particularly prone to contamination because it pulls in arsenic. Dr. Brian Jackson, author of the study, advises parents to avoid formulas that use organic brown rice syrup as a sweetener until arsenic levels in these products are regulated. Arsenic is toxic (and deadly) at high doses. It can damage the liver, kidneys, skin and heart. 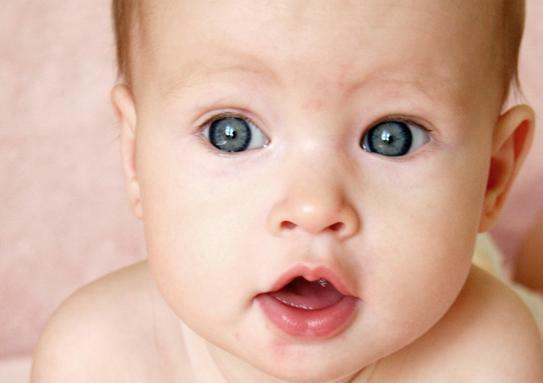 Babies are especially vulnerable because of their size, the research team warns. The report appears in the February 16th issue of Environmental Health Perspectives. This is not the first time scientists have found baby foods to be contaminated (Arsenic and other toxins were found in organic baby foods in April 2011- read about it here). A hair mineral test could help determine your heavy metal status. Click here to read more on how you can determine your heavy metal toxicity status. This entry was posted in Babies/ Children, General, News Update, Nutrition, Toxins and Our Health and tagged arsenic, baby food, contaminated baby, infant formula. Bookmark the permalink.